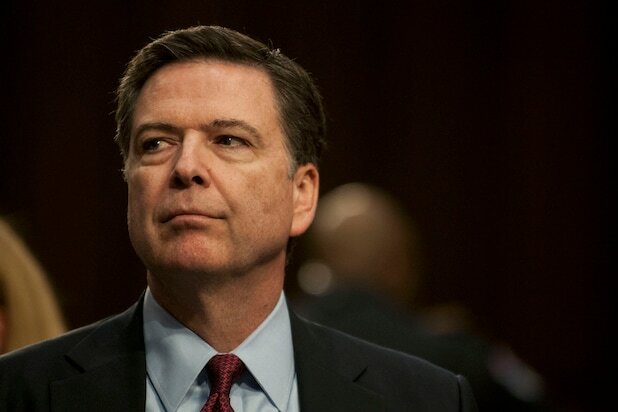 WikiLeaks founder Julian Assange “would be happy to consider hiring James Comey,” who was fired by President Trump on Tuesday night amid his FBI conducting an investigation on Russia meddling in the election. 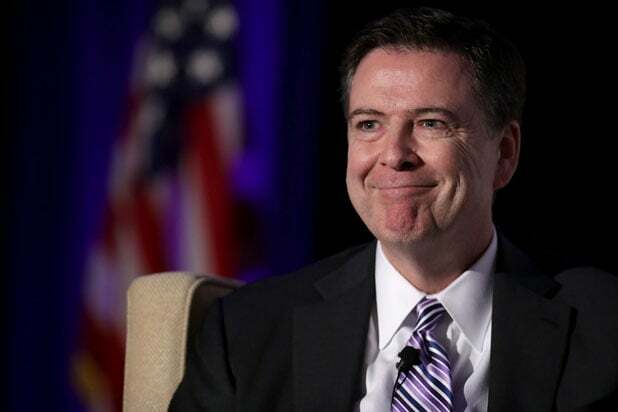 Assange wants Comey to lead his Washington D.C. office and look into the government that Comey was part of until late Tuesday, when he was abruptly fired by Trump. Meanwhile, Trump praised Comey’s “guts” for renewing an investigation into Clinton roughly seven months before firing him. “It took guts for Director Comey to make the move that he made in light of the kind of opposition he had where they’re trying to protect her from criminal prosecution,” Trump said last October. Assange feels that the way Comey was treated will result in more leaks. Regardless of Assange claiming that “working for WikiLeaks is fulfilling,” we’re fairly confident Comey won’t be submitting a resume anytime soon.